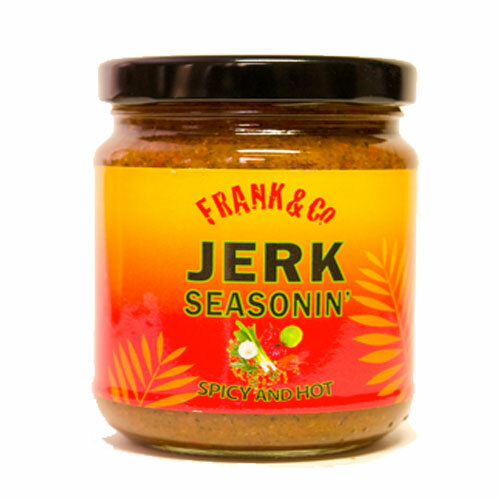 Frank&Co authentic Jerk Seasonin’ paste is spicy and very hot. 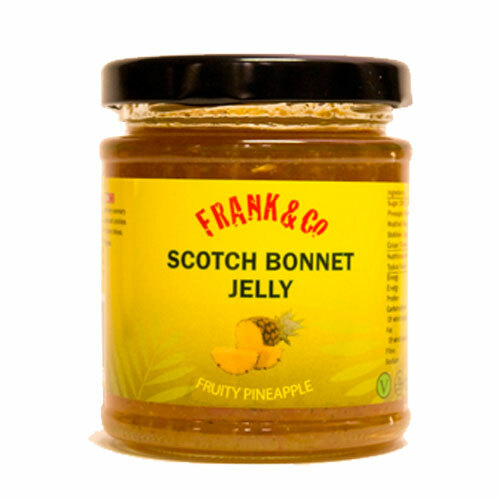 Made with specially selected ingredients the taste will take you right back to the Caribbean. 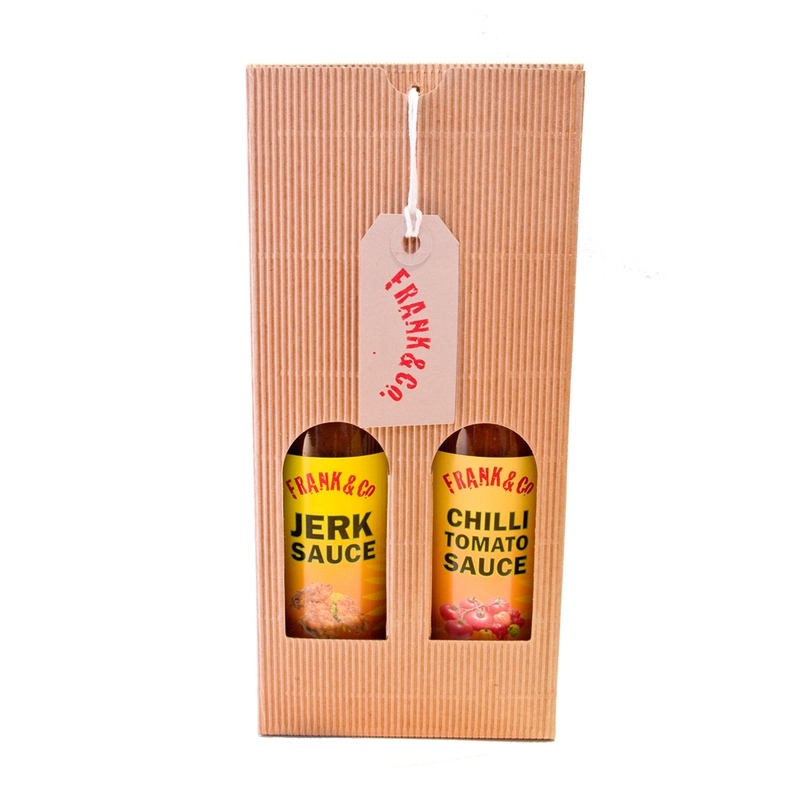 Use the paste to marinate your meat, or fish destined for the grill, oven or barbeque. 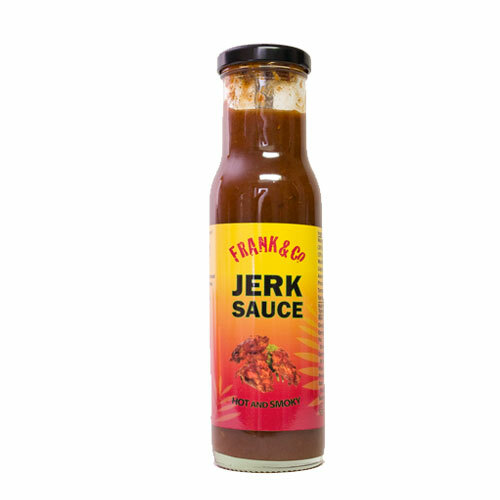 Finish off with a splash of Frank&Co Jerk Sauce for that smokey and spicy taste. 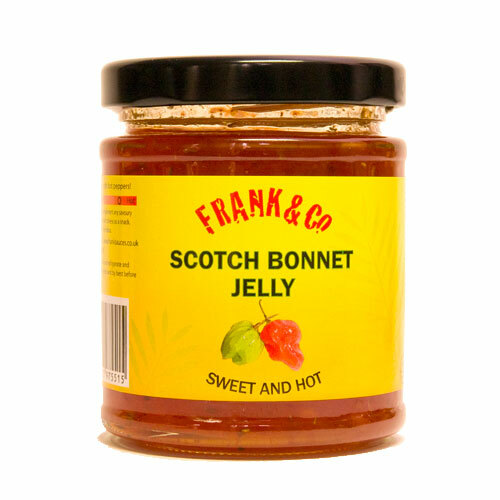 Suitable for Vegetarian, Vegan,and Halal. Be the first to review “Jerk Seasonin’” Click here to cancel reply.